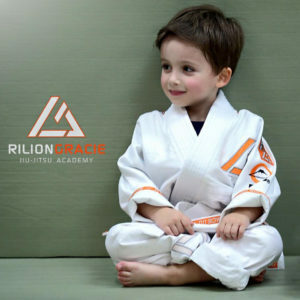 As part of Rilion Gracie Jiu Jitsu Association, you can’t get closer to the BJJ source than our Missouri City, Texas location. 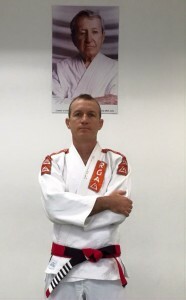 Professor Romulo Reis, our head instructor, trained with the legendary Master Rilion Gracie beginning in 1992. 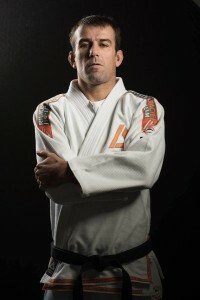 As a 4th Degree Black Belt, Professor Reis has taken on spreading the positive impacts of BJJ as his life’s goal. It doesn’t matter if you’re a professional, athlete, student, or parent, come try one of our classes to see how large an impact Brazilian Jiu Jitsu can have on your life. Whether it’s building mental fortitude, getting in shape, gaining confidence, or learning self defense, our instructors want to give you the tools to succeed on and off the mats. While Jiu Jitsu has proven the most effective martial art for self defense through real world testing — being used by the U.S. Armed Forces, law enforcement, and security professionals — it is designed to be effective for everyone. 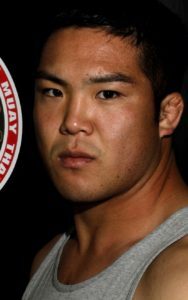 Regardless of your age, strength, or athleticism, Brazilian Jiu Jitsu allows you to utilize leverage and technique to defend yourself against a more physically imposing aggressor.